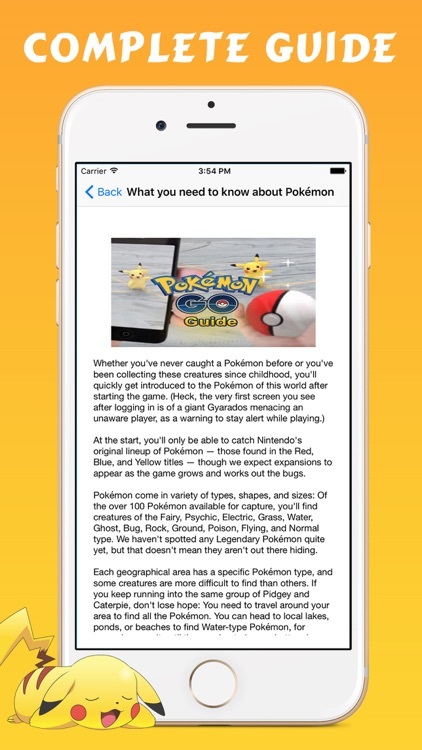 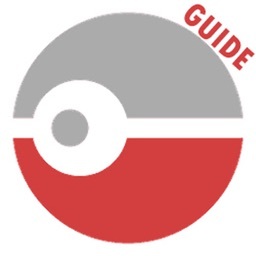 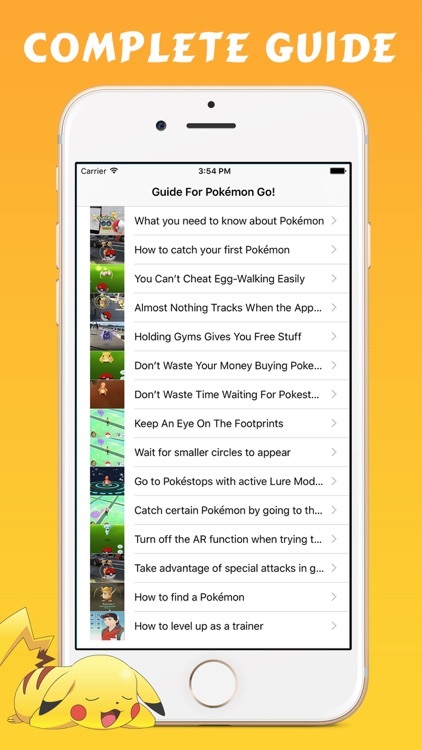 Already a Fan of Pokemon Go This is a one of the best Pokémon Go Guide & Tips. 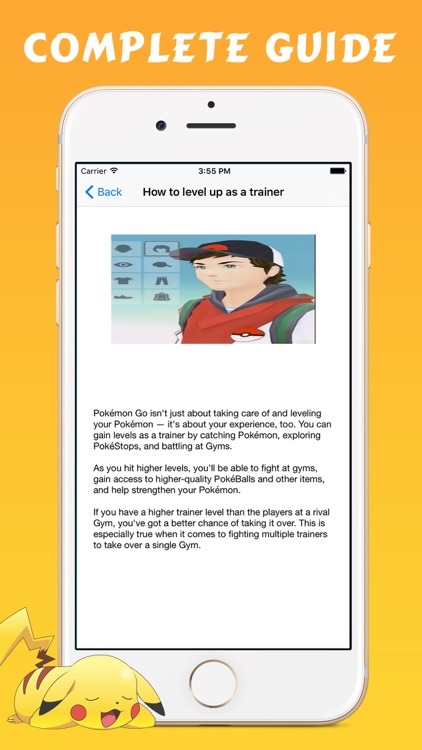 This application contains a guide in playing Pokemon Go high consists of several tips and tricks to simplify the lovers of this game in completing every mission in the Pokemon Go games. 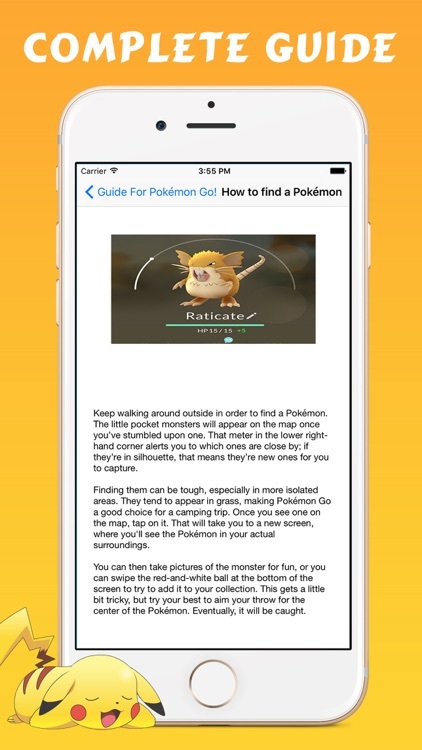 complete guide for upcoming geolocation based game Pokemon Go. 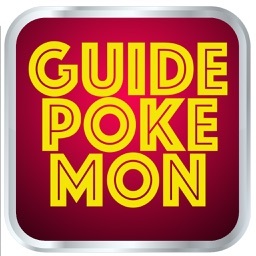 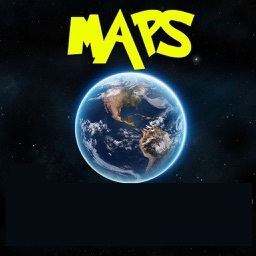 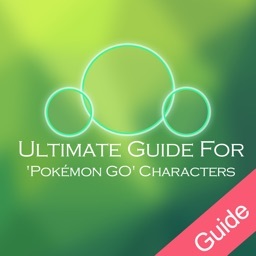 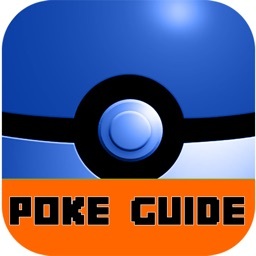 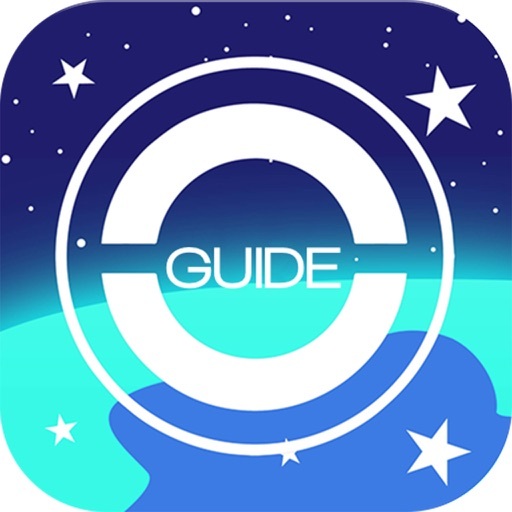 Disclaimer: This app is an unofficial guide only, it is not authorized or created by the creator of the game.